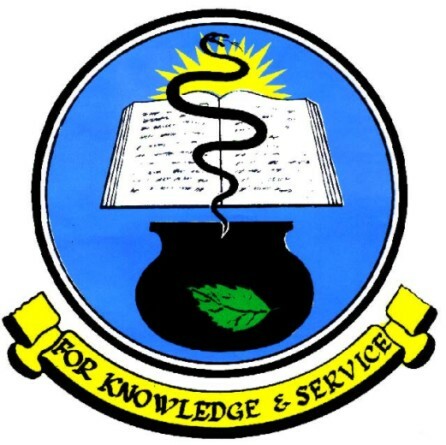 University Of Port Harcourt Teaching Hospital, UPTH Post Basic Diploma Programme in Paediatric Nursing and Accident & Emergency Nursing Admission Form, Requirements, Application Guidelines, Examination Details for 2019/2020 Academic Session. SSCE with 5 credits in not more than two sittings. These must include English Language, Mathematics, Biology (not Health Science), Physics and Chemistry. A combination of NECO and WAEC is acceptable. Registered Nurse/Midwife with a minimum of one (1) year post qualification experience. B.NSc with a PGDE is an added advantage. Selection of candidates will be based on academic qualifications, performance at the entrance examination and oral interview. Applicants should pay a non-refundable fee of N10,000:00 (Ten thousand naira) only to STERLING BANK (UPTH BRANCH) A/C No. 0008832930 for Paediatric Nursing Programme and STERLING BANK (UPTH BRANCH) A/C No. 0029875947 for Accident & Emergency Programme, and present the teller to the School Bursar, for the issuance of an official receipt, and on presentation of evidence of such payment, obtain an application form from the Administration Office of the School either Post Basic Paediatric Nursing or Post Basic Accident & Emergency Nursing, as the case may be. 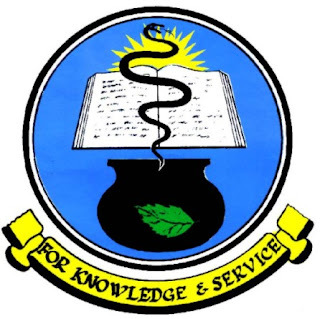 Completed application forms, with photocopies of all relevant documents are to reach the Coordinator of the Programme of choice (Paediatric or Accident & Emergency), School of Post Basic Nursing Studies on or before Wednesday 31st July 2019. TIME: 10.00am prompt each day. Applicants should bring along their writing materials for the examination. Mobile phones are not allowed into the examination hall. Applicants are to bring along original copies of their certificates and valid practicing licenses for the interview on the same day. Applicants are to make necessary arrangement for their accommodation and feeding throughout the duration of their interview.